Firework Star is used to add fade coloring type of a firework rocket. There are 4 different effects that can be made with the firework star, along with two additional effects you can combine with the original ones. 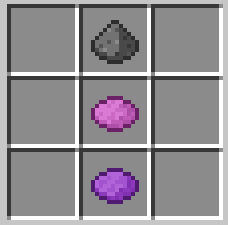 Further information on Firework Stars can be found in How to make Fireworks in Minecraft.